THE possibility of a large-scale cyber-attack having serious repercussions in the physical world and crippling an entire sector or society, is no longer unthinkable. To prepare for major cross-border cyber-attacks, an EU Law Enforcement Emergency Response Protocol has been adopted by the Council of the European Union. 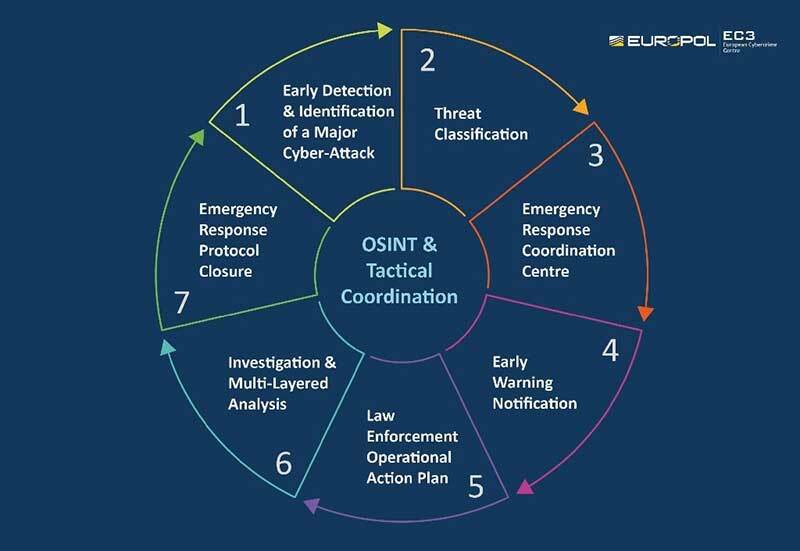 The Protocol gives a central role to Europol’s European Cybercrime Centre (EC3) and is part of the EU Blueprint for Coordinated Response to Large-Scale Cross-Border Cybersecurity Incidents and Crises. It serves as a tool to support the EU law enforcement authorities in providing immediate response to major cross-border cyber-attacks through rapid assessment, the secure and timely sharing of critical information and effective coordination of the international aspects of their investigations. 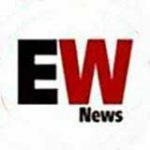 In 2017, the unprecedented WannaCry and NotPetya cyber-attacks underlined the extent to which incident-driven and reactive responses were insufficient to address rapidly evolving cybercriminal modus operandi effectively. Only cyber security events of a malicious and suspected criminal nature fall within the scope of this Protocol; it will not cover incidents or crises caused by a natural disaster, man-made error or system failure. Therefore, in order to establish the criminal nature of the attack, it is fundamental that the first responders perform all required measures in a way to preserve the electronic evidence that could be found within the IT systems affected by the attack, which are essential for any criminal investigation or judicial procedure. The protocol is a multi-stakeholder process and entails in total seven possible core stages from the early detection and the threat classification to the closure of the Emergency Response Protocol. As the EU Agency for law enforcement cooperation, Europol is mandated to support the Member States’ endeavours to effectively detect, investigate, disrupt and deter large-scale cyber incidents of a suspected criminal nature.